Average countertop prices are $40-90 per sq.ft. 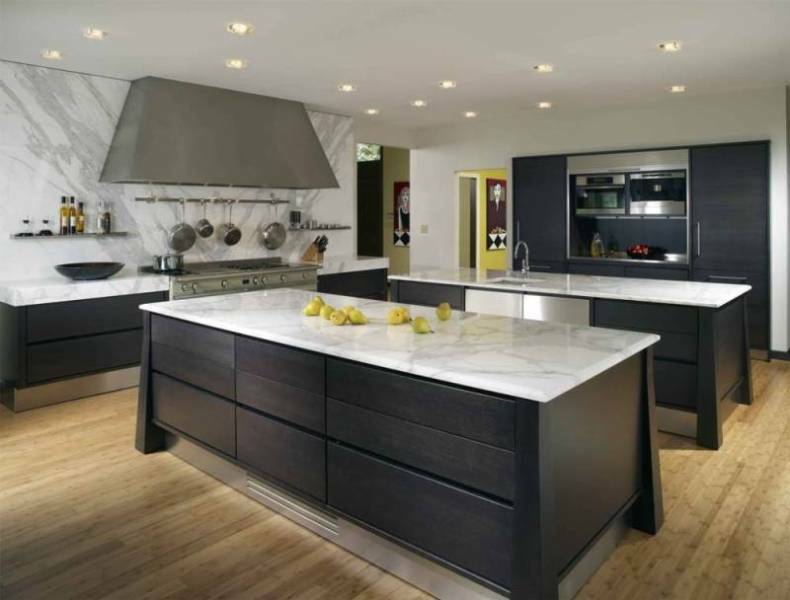 Countertop Calculator estimates the cost of granite, corian, quarts, wood, stainless & laminate counters. Find out which counterts are most popular today and which offer the best resale value down the line.